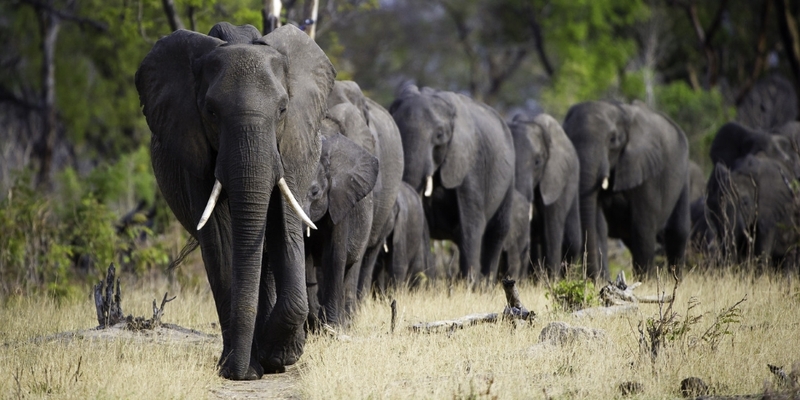 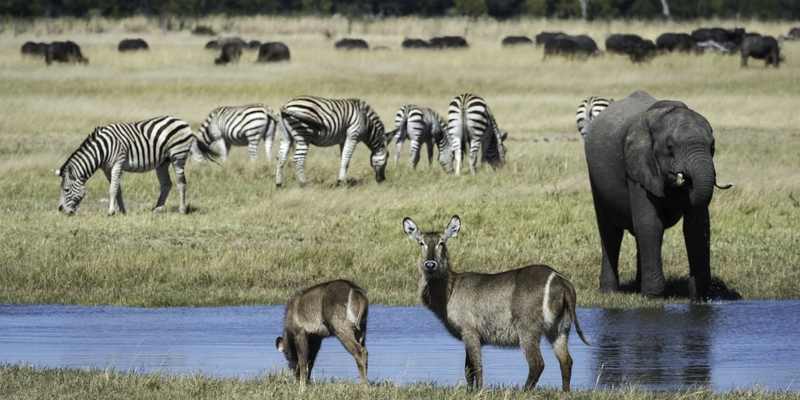 At almost 15,000 km square kilometres, Hwange National Park is the largest game reserve in Zimbabwe. 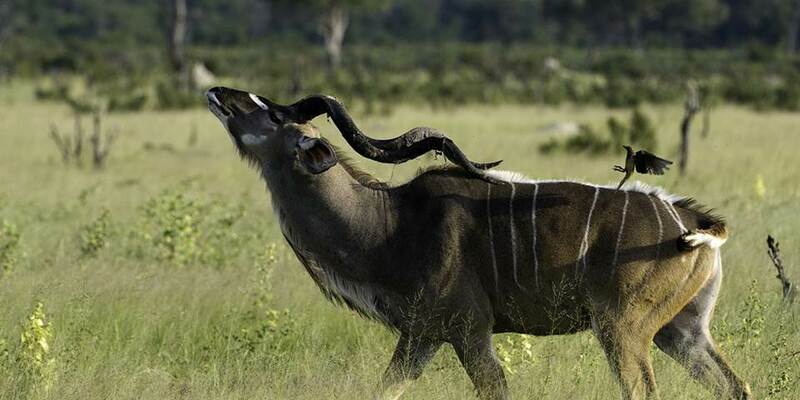 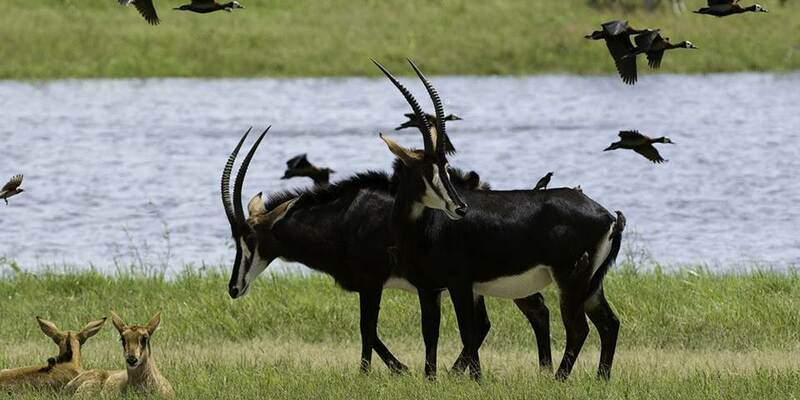 The park is predominately Kalahari sandveld supporting teak and mopane woodlands, dry Acacia scrub and is interspersed with saltpans and grasslands. 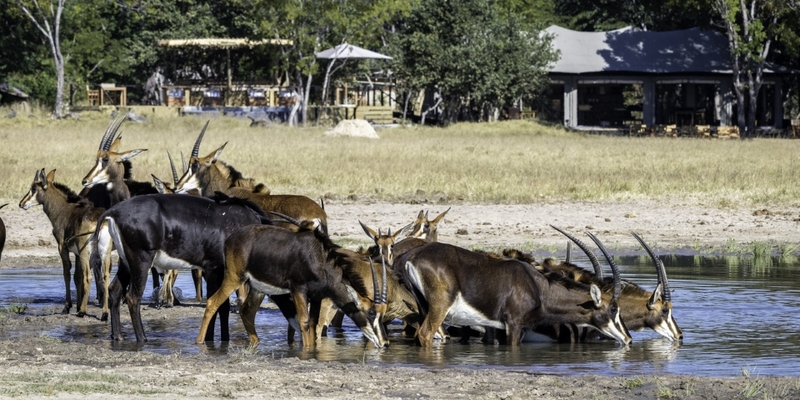 Located on the border with Botswana, Hwange has served as a haven for one of the densest concentrations of game in Africa. 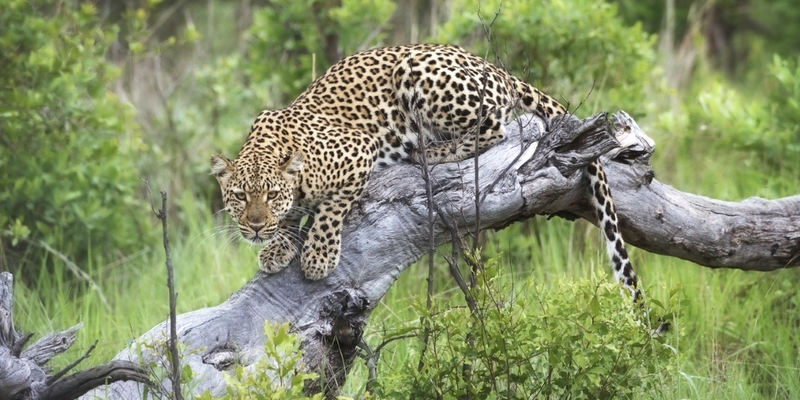 In particular, its great herds of Cape buffalo and elephant (nearly 30,000) are a sight to see along with extremely productive viewing of lion and leopard. 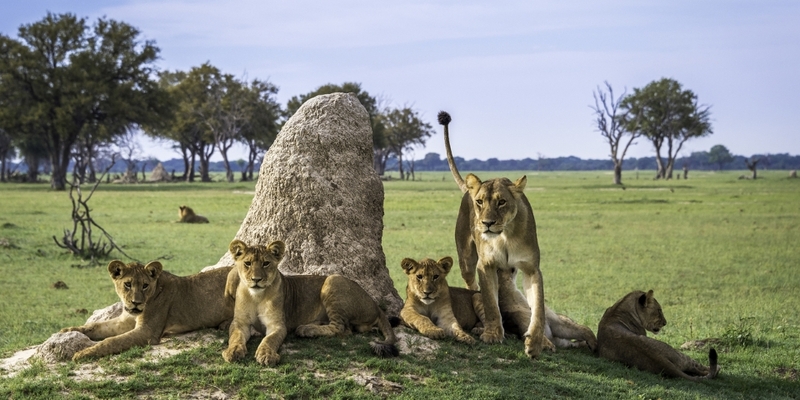 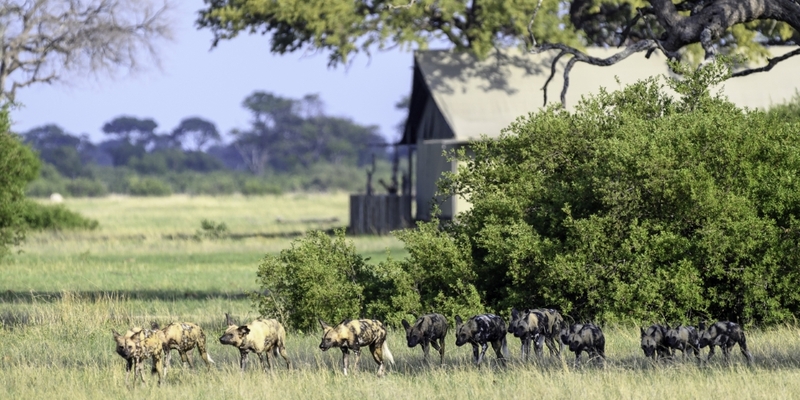 With over 100 mammal species, Hwange has some of the highest mammal diversity for any national park in the world, including yellow mongoose, honey badger, porcupine, aardwolf, spotted hyaena, pangolin and caracal.